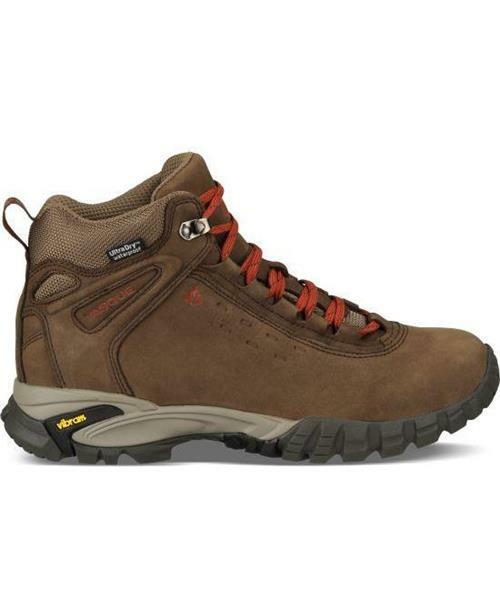 The original mountain boots relied on durable leather and minimal stitching for toughness and weatherproofing. They also weighed six pounds. Vasque takes the common-sense tradition of a leather boot and build into it modern, lightweight technology to let you fly in the mountains. Set your sights on a summit, but every so often check out your feet. They’ll look classic, but you won’t believe how they climb and feel. Retro appeal and performance that coaxes more from you and your adventure.